Having mentioned India and China as the interesting and important (respectively) Asian cinema territories in the last two Dailies, the time now comes to The One to Watch: Indonesia. South-East Asia’s most populous country is severely under-screened following decades of nepotistic governmental control of the cinema market. This is about to change with a challenge from more than one operators. Indonesian cinema operator PT Graha Layar Prima plans to launch an initial public offering (IPO) in April, aiming to raise up to 462 billion rupiah ($40.69 million) by selling 140 million shares or a 46.11 percent stake. Graha Layar, which owns the Blitzmegaplex cinema chain, set a price range of 2,800-3,300 rupiah per share. The firm has appointed Indo Premier Securities as underwriter. Graha Layar is planning to build seven cinemas in Indonesia by 2015 and Blitzmegaplex is already the country’s second-biggest cinema chain after 21 Cineplex. 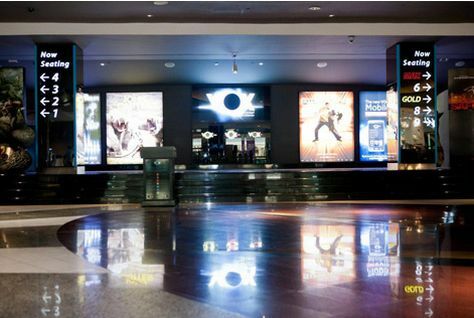 UAE: An even more impressive expansion plan in the Gulf, with Dubai-based shopping mall developer Majid Al Futtaim set to invest over 750 million dirhams (USD $204 million) to expand its VOX Cinema operations in the Middle East, with an aim of doubling its audience figures by 2016. Majid Al Futtaim, famous for building an indoor ski slope in Dubai, will invest 190 million dirhams on cinemas in Qatar, Bahrain and Oman, Cameron Mitchell, chief executive of subsidiary Majid Al Futtaim – Cinemas, told Reuters. In the United Arab Emirates, his company will spend 275 million dirhams revamping and expanding its Dubai operations, plus a further 290 million dirhams in neighbouring emirates Abu Dhabi and Sharjah. Russia: From the country that is about to annex Crimea, a case of free-speech also trampled on in cinemas. The Federal Drug Control Service’s Novosibirsk office has charged ten Novosibirsk movie theaters with administrative violations for screening ‘The Wolf of Wall Street.’ The court will try the case, a court representative told RIA Novosti Monday. UK (Wales): Volunteers are sought to help run a cinema in north-east Wales. Volunteers are being asked to play a big part in keeping a community cinema and arts centre open in Denbighshire. 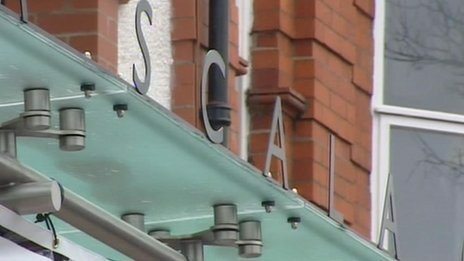 Three out of the four full-time members of staff at the Scala in Prestatyn have been made redundant to cut costs. Nigeria: Want to know how challenging it is to run cinemas in Africa? Hear this first hand account. How challenging is it to run a cinema business in Nigeria? It is very challenging; the biggest challenge being skilled personnel. Cinema is new in Nigeria and there are not a lot of unskilled people. What we did was to attract Nigerians who were into cinema and were at the time working at Odeon. I doubt Odeon is very happy with me about this. We also got some technical people from Warner Bros Cinema who actually run the projectors. The digital set up, we got a Nigerian expert from Odeon and an architect who is Nigerian, but was at Warner Bros.
India: PVR has seen a minor bull run on its shares. Time to switch from ‘Buy’ to ‘Hold’? PVR, one of the largest multiplex operators in the country, has managed to have audiences thronging its halls and has also been able to raise its ticket prices. Since the ‘buy’ recommendation last August, the stock has run up 45 per cent. India: Cinemas in (southern) India are accused of excess entry fee over and above the approved rates of admission. Excess entry fee collection is done through various modus operandi by a section of the theatres. While some of the theatres resort to issue of tokens without mentioning the entry fee (these tokens are exchanged with tickets, when the movie goer gets into the cinema), another section resorts to collection of excess entry fee in the form of Internet and handling charges ranging from 15 per cent to even 54 per cent. 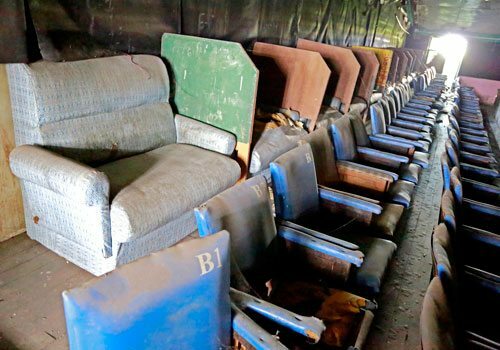 Myanmar (Burma): In the absence of either digital or celluloid, Myanmar’s cinemas are being swallowed by property developers. Of the 20 military rule-era cinemas that once existed throughout the city, half have been shut down or demolished, while others yet have begun building condominiums and retail space, where cinemas once stood. “We can’t make enough profit from the theatre anymore. That’s why cinema owners are building condos,” said U Thet, a manager at Shwe Man Cinema. UK: A publicly supported cinema in Leamington Spa’s Spa Centre complex has been upgraded to digital. The seeds of a £40,000 investment in the Spa Centre’s cinema in Leamington will bear fruit as screenings on the upgraded system are re-launched next weekend. UK (Guernsey): The only leisure centre on the Channel Island of Guernsey could could see a cinema again soon. The Culture and Leisure Department has gone to tender to find a cinema operator, looking for expressions of interest to run a cinema in the theatre at the Leisure Centre again. 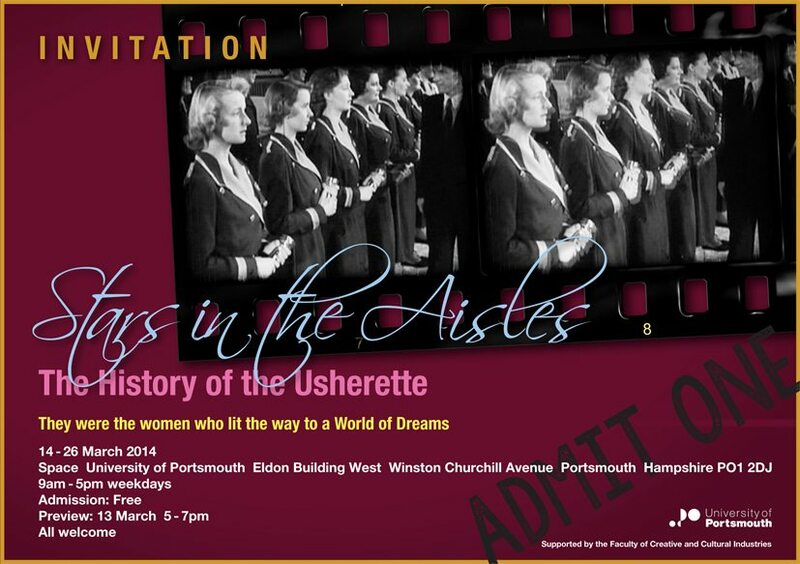 Celebrate the history of the un-sungs heroines of the Golden Age of Cinema: the usherettes. This exhibition at the University of Portsmouth should be well worth the visit. Glamorous, welcoming, stylishly attired – the usherette was once an integral part of the cinema experience. Immortalised as symbols of fantasy and desire, they are fondly remembered for lighting the way to a world of dreams. Over the past two decades, Eva Balogh has been researching the history of the cinema usherette, and one of the most important contributions to this research was the interviews she conducted with several women who had worked as cinema usherettes in Portsmouth during the 1930s and 1940s. This month, staff and students at the University of Portsmouth honour them with a new exhibition.